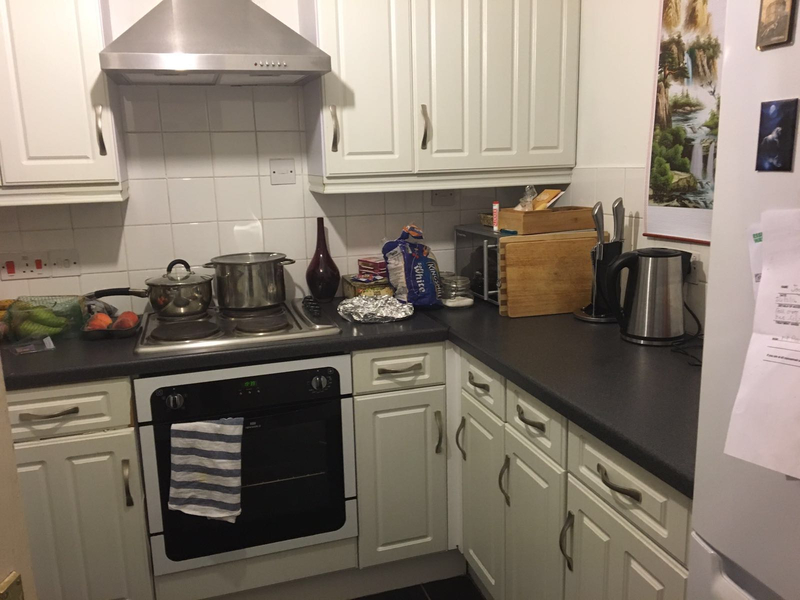 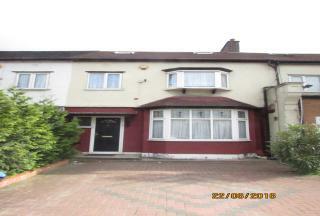 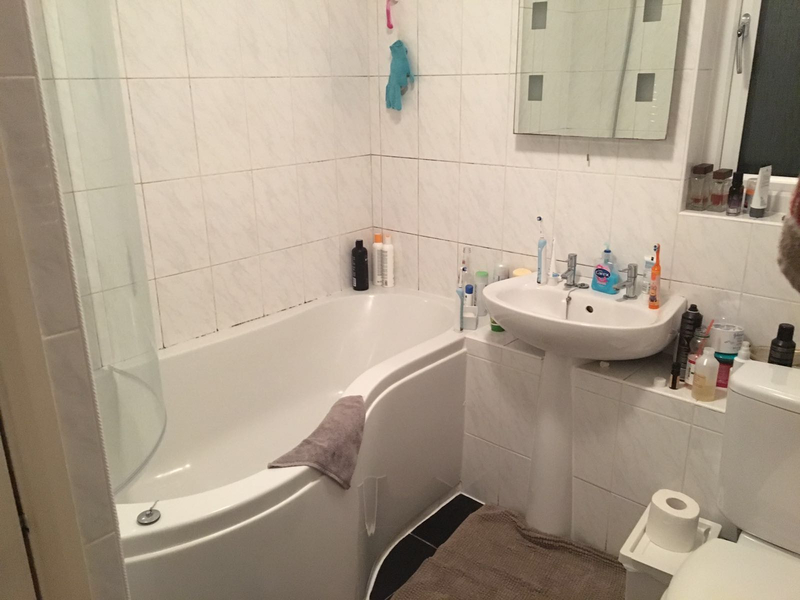 G8 Properties are pleased to offer this Nice Ground Floor 2 Bed Flat Purpose Built in a very nice residential are of Barking. 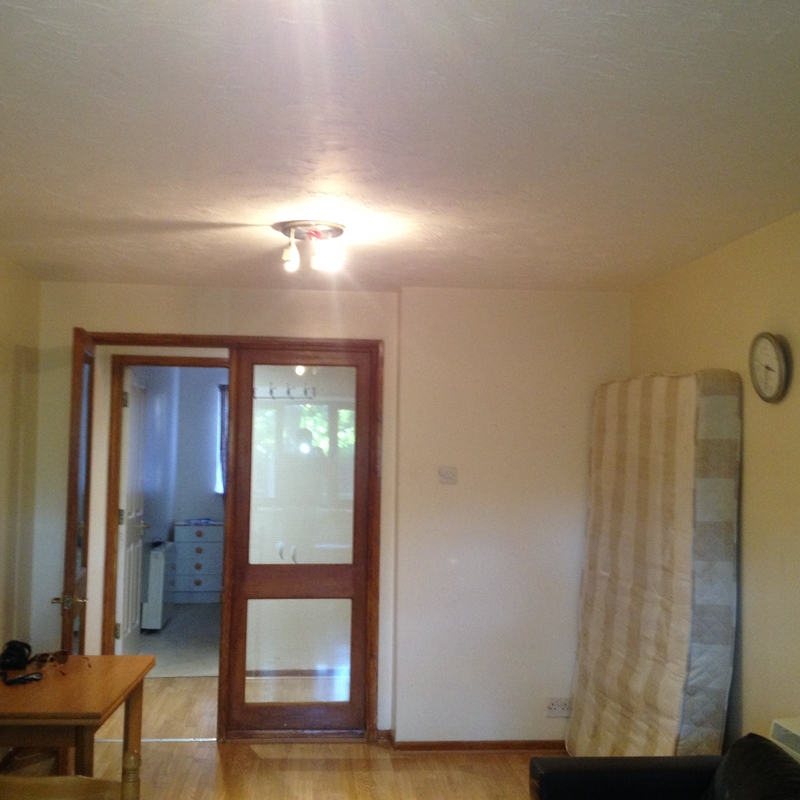 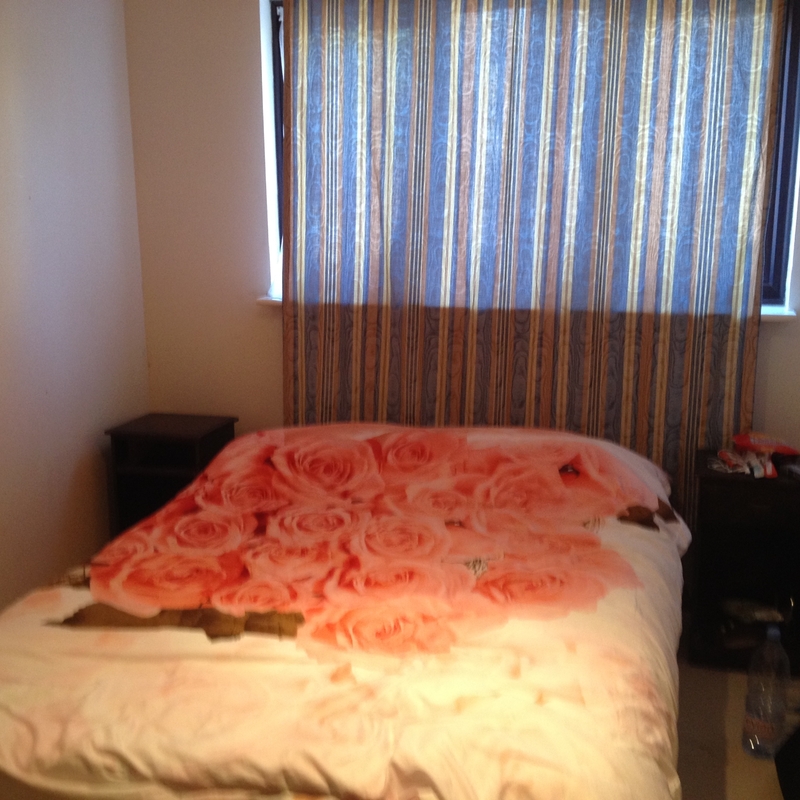 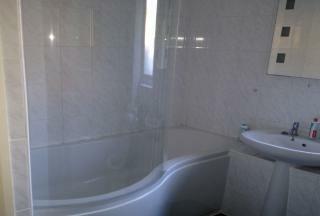 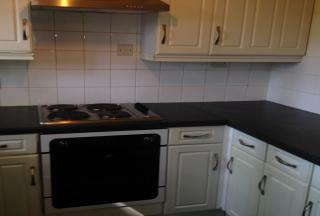 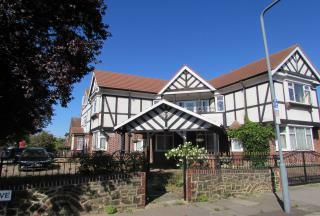 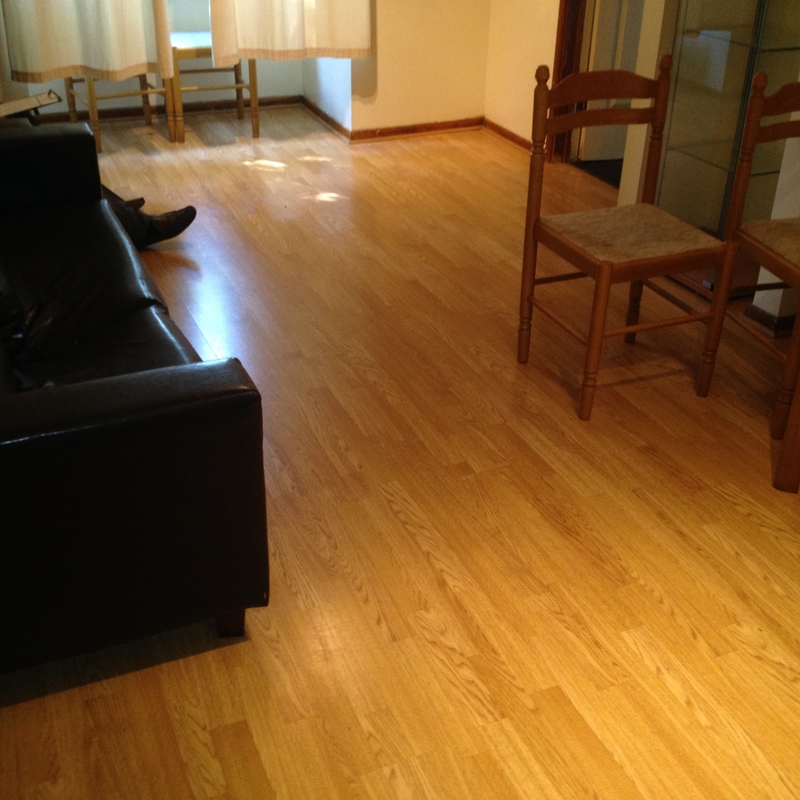 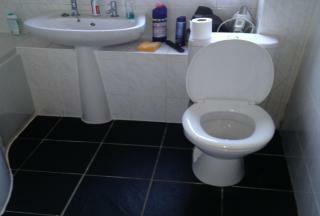 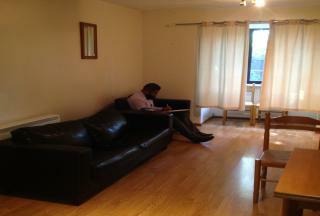 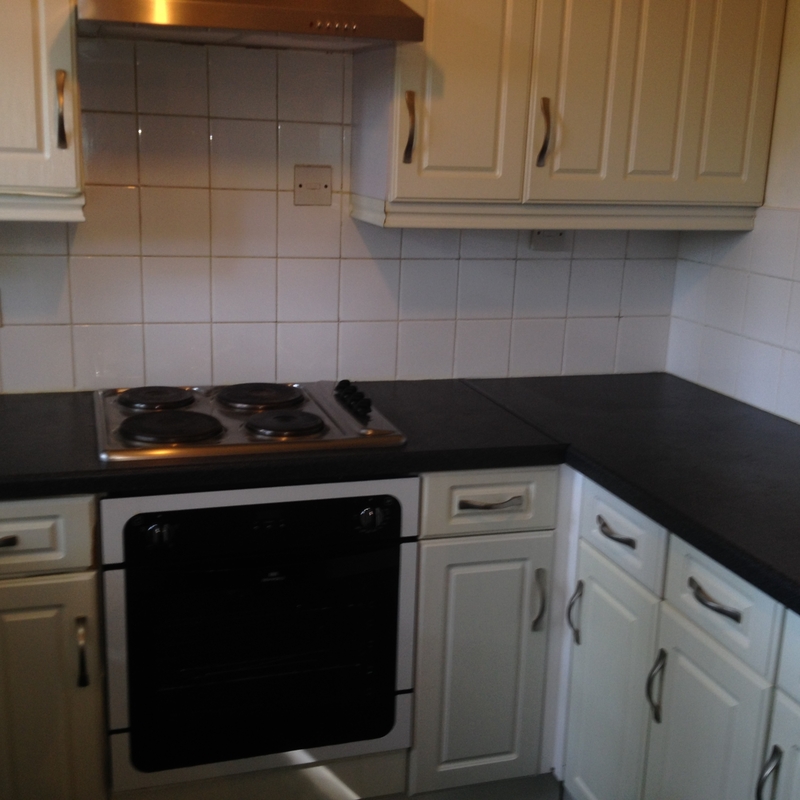 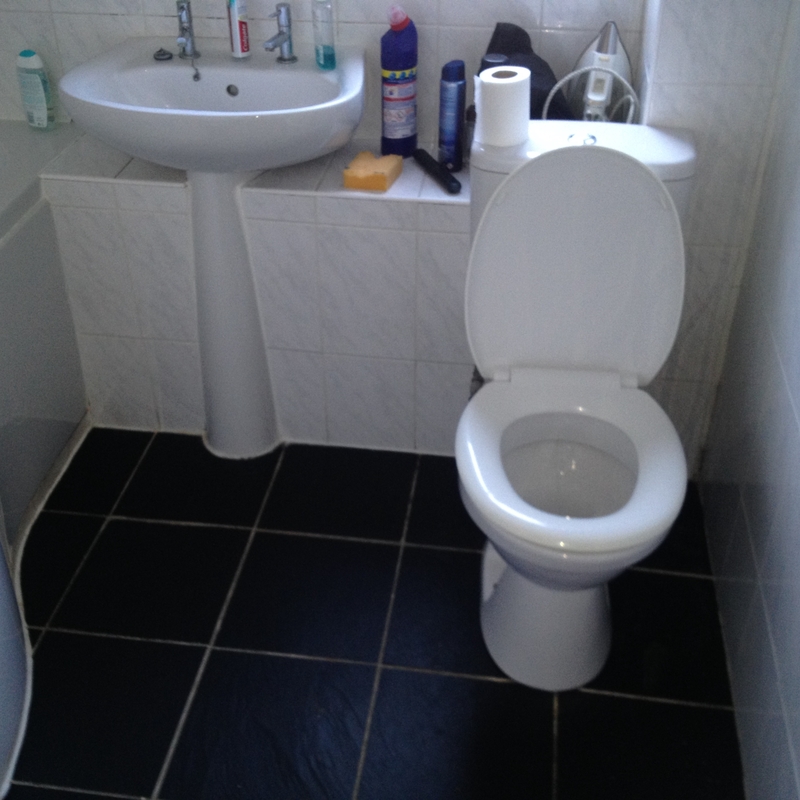 Property comprises: Reception, Separate Kitchen, One Double Bedroom, One Single Bedroom and family bathroom. Property also has allocated parking and communal garden. 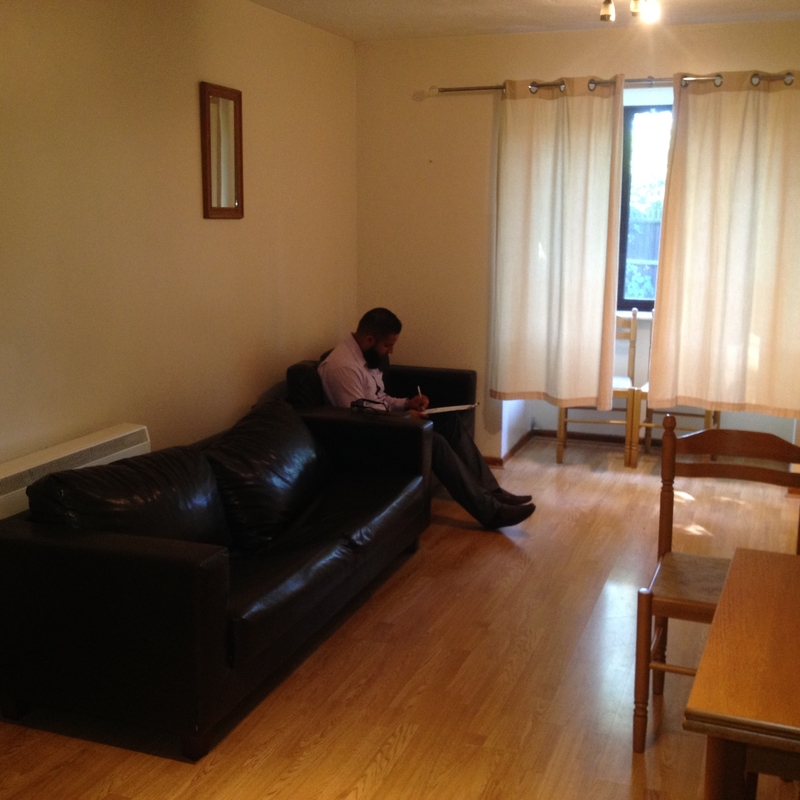 For more information or to arrange an appointment, please contact G8 Properties.